Thabi Leoka was inspired by former president Nelson Mandela to study law and become president! Instead she became a powerhouse economist, shattering the glass ceiling in a male-dominated industry. "I did law because I wanted to be the President of South Africa." 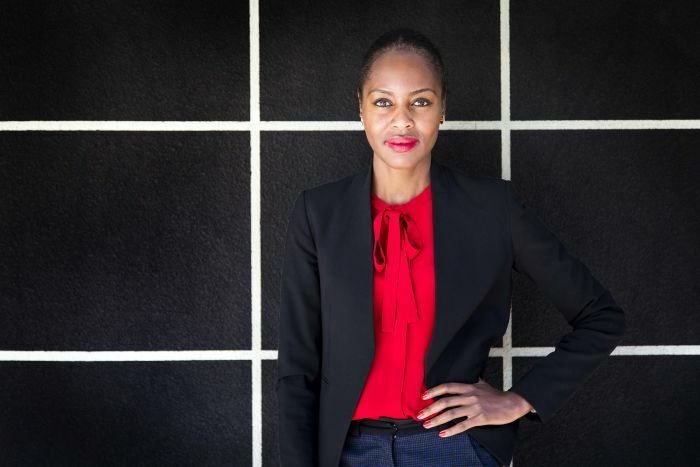 She has the credentials to back it up with a PhD in Economics from the University of London, MSc in Economics and Economic History from the London School of Economics and MA (Distinction) from the University of the Witwatersrand. Her knowledge is sought around the world as she writes for various publication both in regionally and internationally. 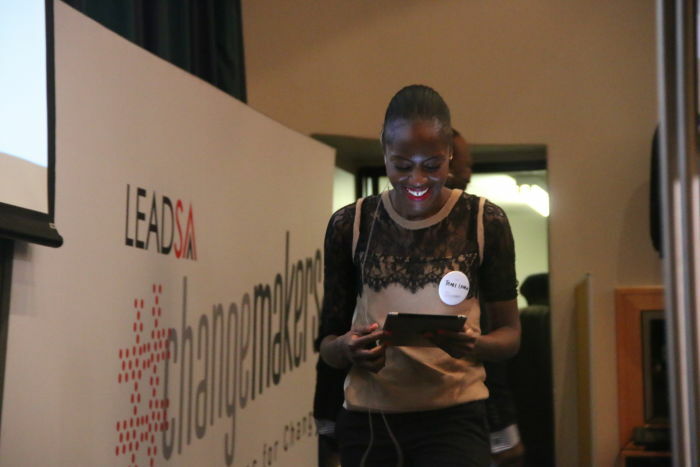 Speaking at the third annual Lead SA Changemakers Conference in Johannesburg, Leoka raised her concerns around the state of the country's economy and our collective role to turn it around. "It's difficult to be optimistic when the economy is in recession"
"South Africa is a better country than it was in 1994, but we seem to be regressing." "It is our responsibility that we ensure that the statistics are better than they are now in 20 years time." "We must never forget that the power of leadership comes with the responsibility of leadership." This article first appeared on LeadSA : Thabi Leoka: "We mustn't forget the power of leadership"
We reflect on the heartwarming stories of 2016. The racist underbelly of South Africa was laid bare at the beginning of 2016. A 7-part podcast series aimed to confront it. Land Debate: "Racial dispossession is not just a legacy of Apartheid"
Who owns what percentage of land in South Africa? "Confronting Racism" podcast tackles the issue of land ownership. 'Age is just a number' for one of Wits University's youngest engineering students, Tapiwa Shendelane.